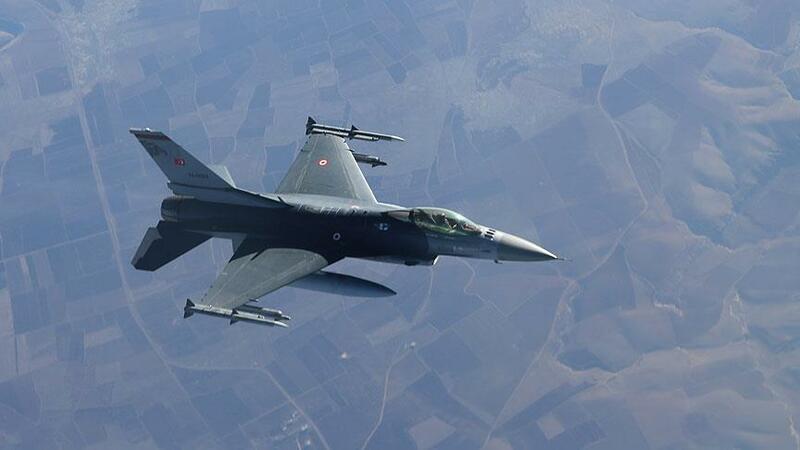 Turkish airstrikes hit PKK targets in northern Iraq The Turkish military said that Turkish jets destroyed 10 caves and shelters used by PKK terrorists in northern Iraq and Turkey's southeast early on Tuesday. 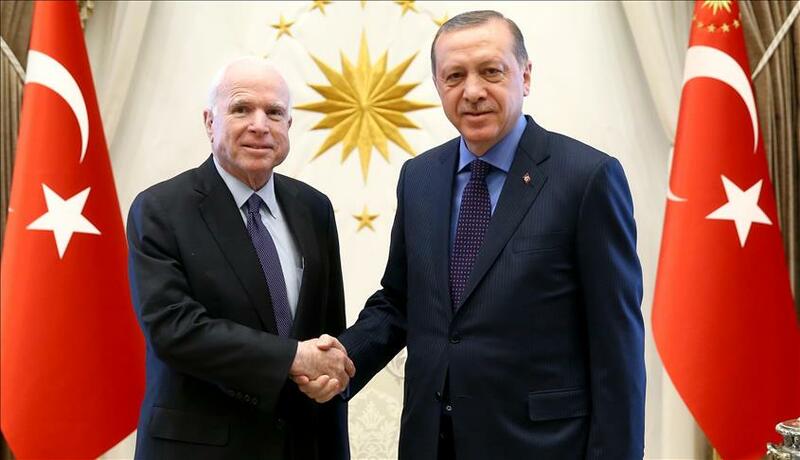 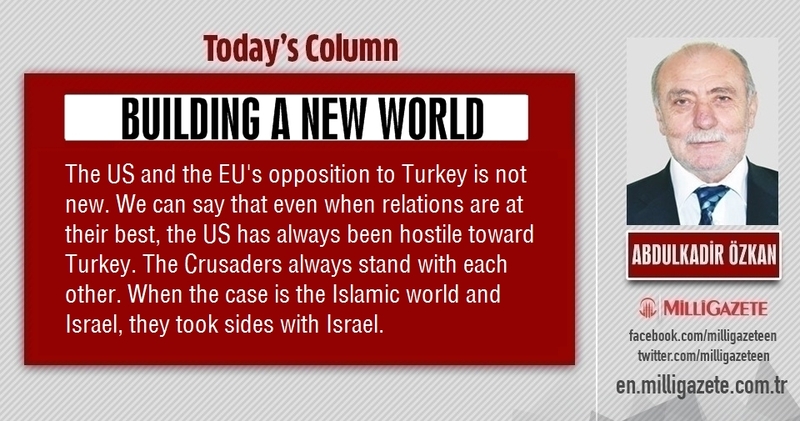 McCain: US should work with Turkey to fight against Daesh The U.S.-Turkey partnership must be revitalized under the Donald Trump administration, Republican Senator John McCain said Monday after meeting Turkish President Recep Tayyip Erdogan. 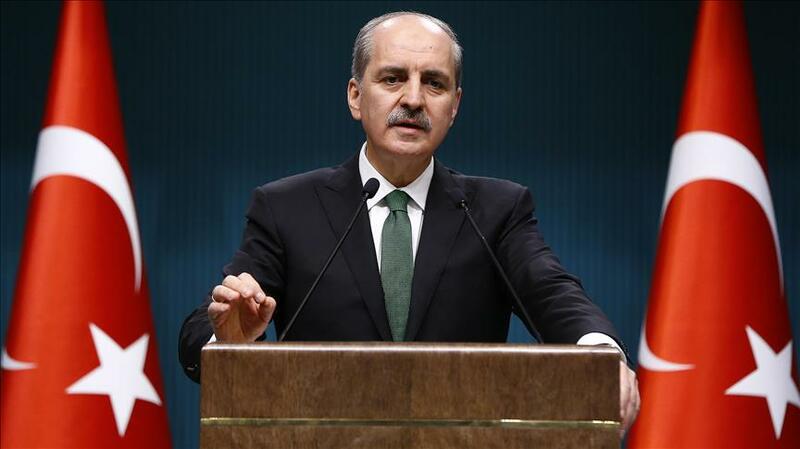 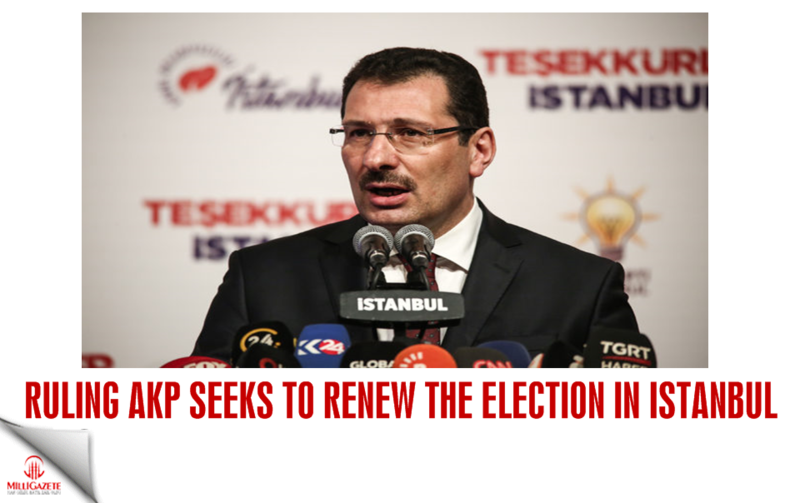 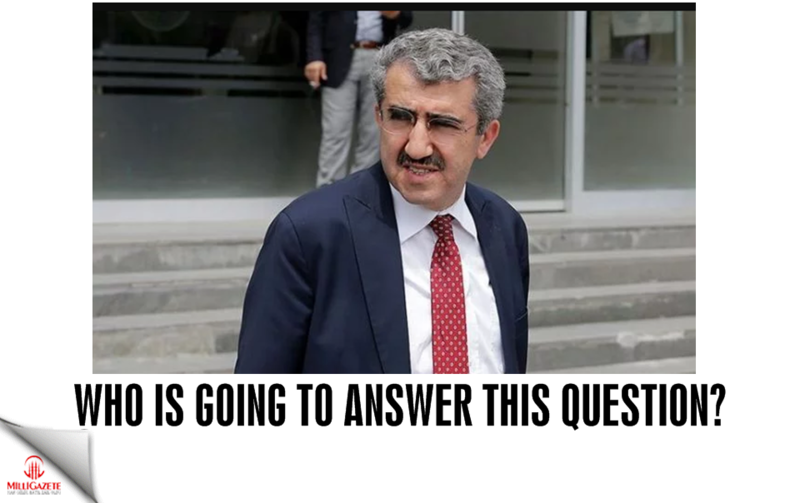 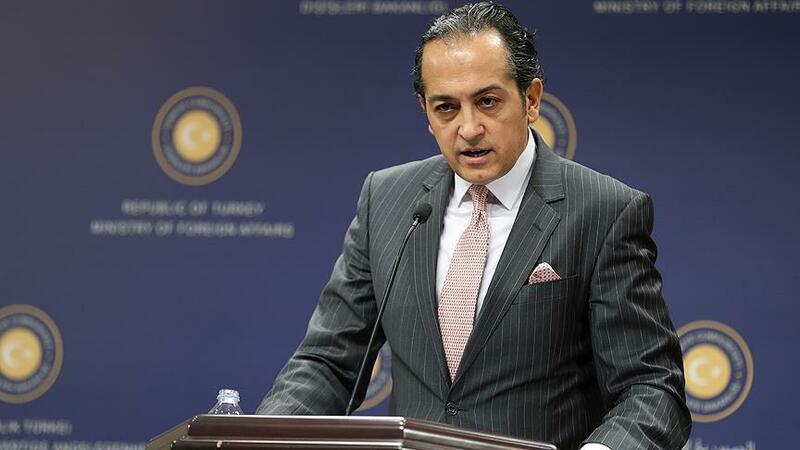 Turkey slams Iranian envoy's remarks Turkish Foreign Ministry spokesman said that Iran should take constructive steps and go over its regional policies instead. 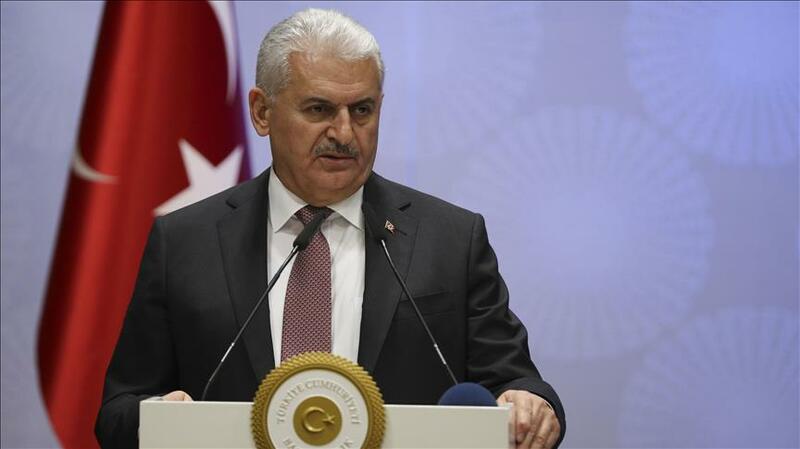 Turkish PM Yildirim: Turkey, FSA could support Raqqah operation Turkish Prime Minister Binali Yildirim said that Turkey and the Free Syrian Army (FSA) could join the U.S. in an “Al-Bab-style” operation to retake Daesh’s Raqqah stronghold. 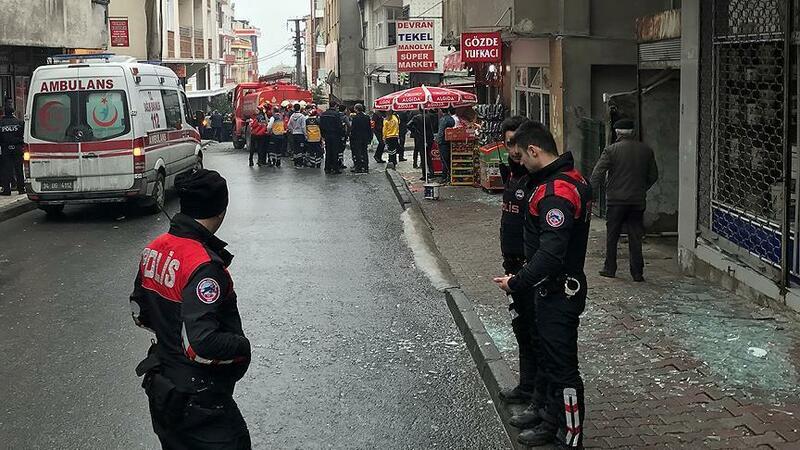 Natural gas explosion in Istanbul, 7 injures According to a security source, an explosion in Istanbul has left at least seven people injured on Monday. 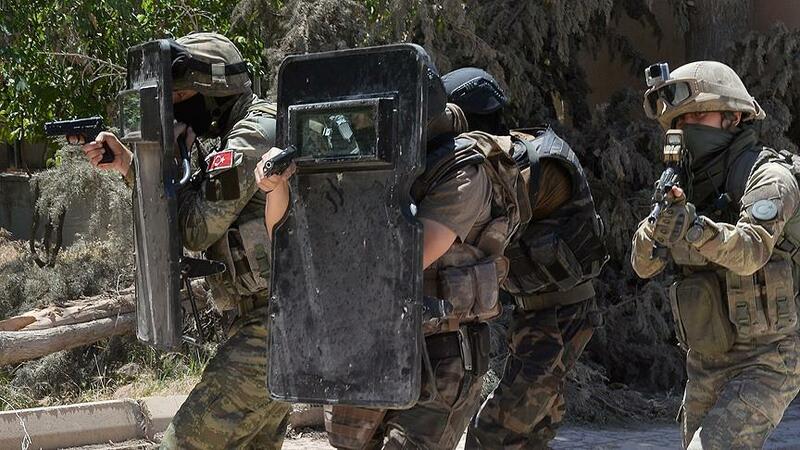 Suspected PKK terrorist killed in Turkey's Mardin A security official said that a suspected PKK terrorist was killed in Turkey’s southeastern Mardin province on Monday. 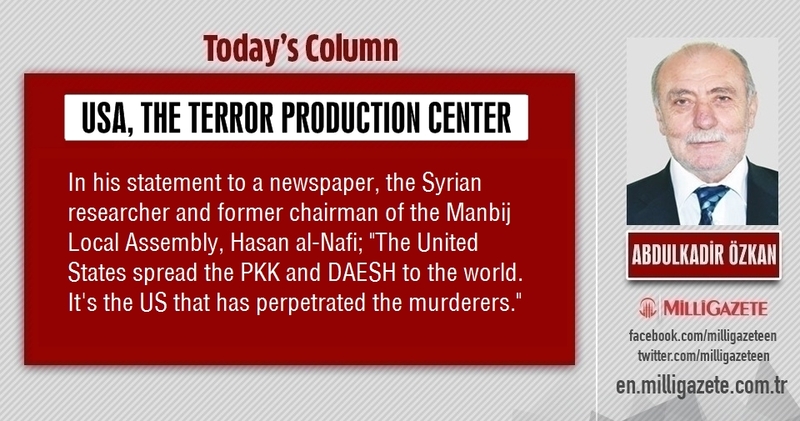 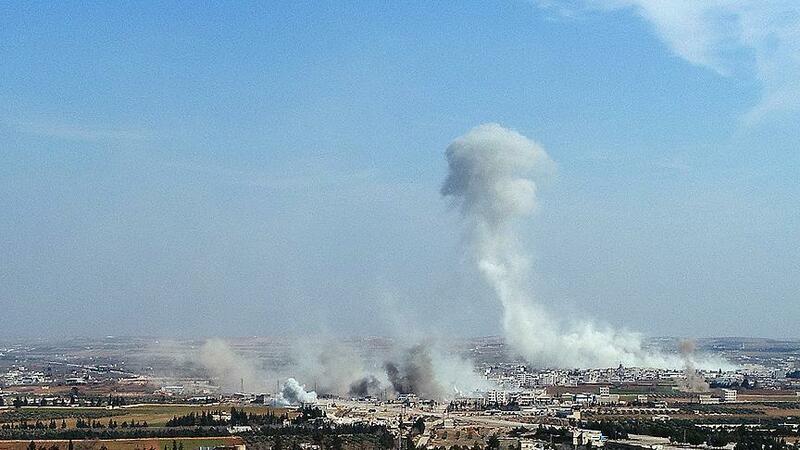 27 Daesh terrorists killed in Syria Turkish Land and Air Forces hit 140 Daesh targets. 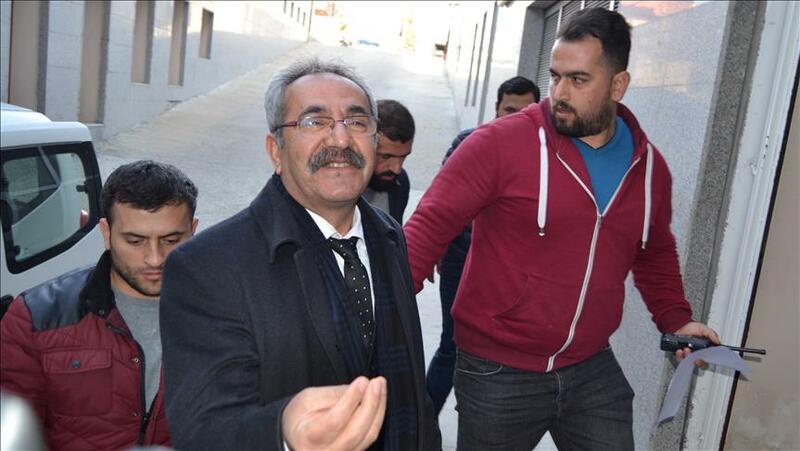 HDP deputy arrested in anti-terror probe Peoples’ Democratic Party MP Behcet Yildirim has been arrested in southeastern Turkey on Monday. 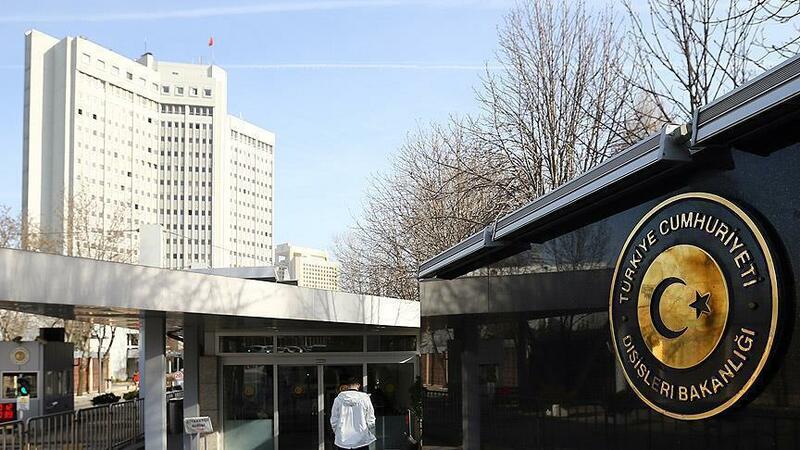 Belgian court sentences Fehriye Erdal 15 years in prison Bruges High Criminal Court ruled that Erdal be sentenced to 15 years in prison. 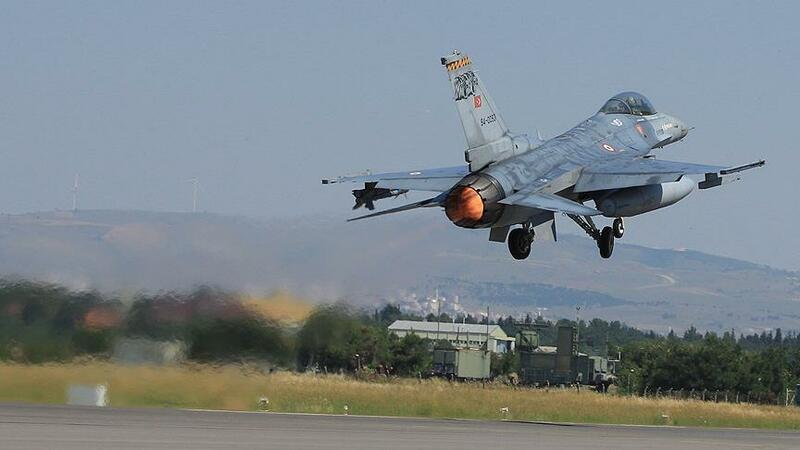 Turkish Army: 11 PKK terrorists killed in northern Iraq Turkish Armed Forces (TSK) announced that at least 11 PKK terrorists were killed by the Turkish army in an air operation early Monday. 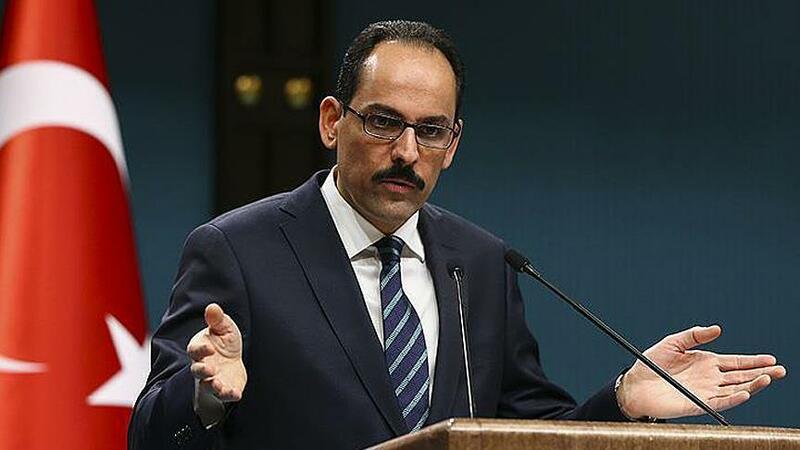 PKK terrorists killed in southeastern Turkey The governor office said early Saturday that Turkish security forces killed two PKK terrorists in a clash in the southeastern Mardin province. 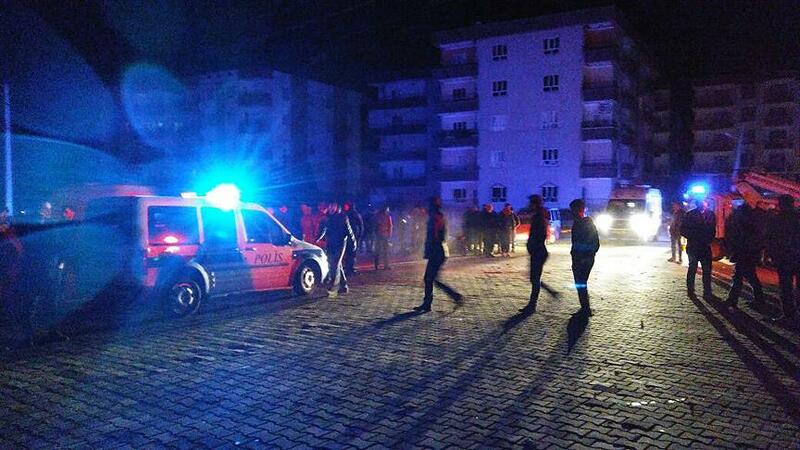 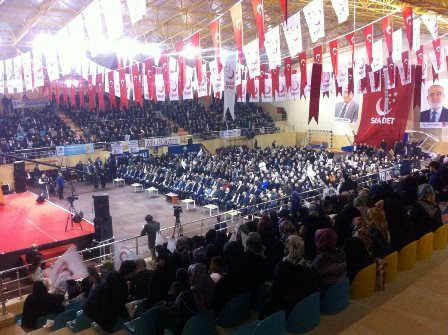 Car bomb kills 2, wounds 15 10-year-old boy among victims of terror attack in Sanliurfa province. 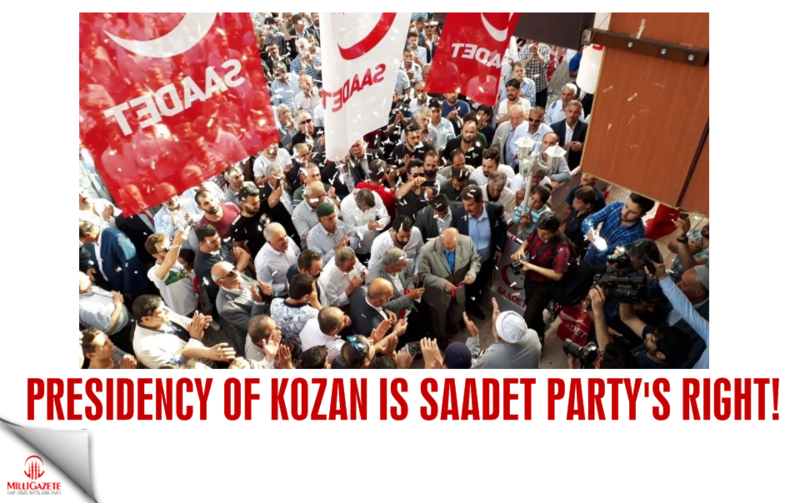 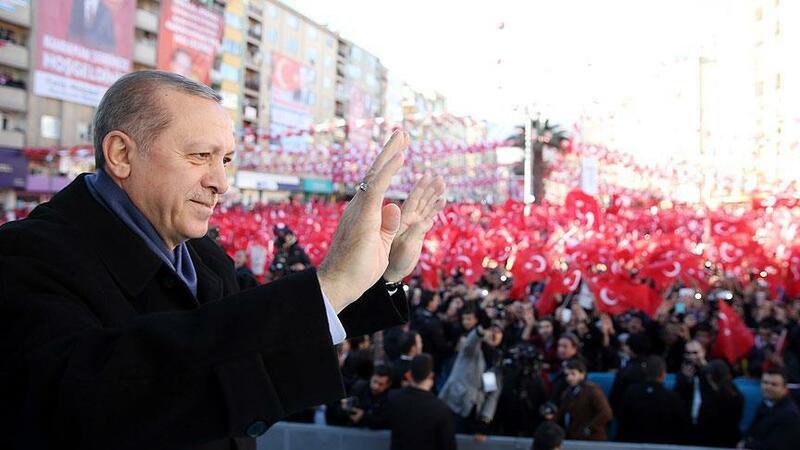 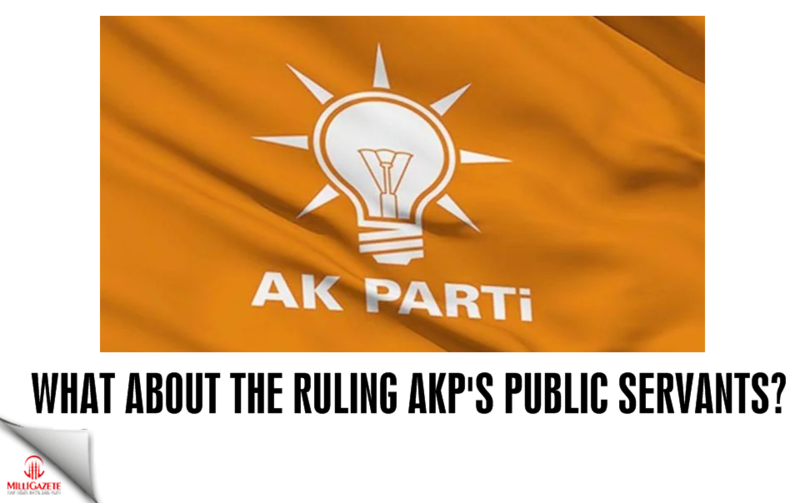 Erdogan: System change for the nation, not myself Turkish President Recep Tayyip Erdogan said Friday that he has supported a presidential system for Turkey for decades, not for his own interests but for the well-being of the Turkish people. 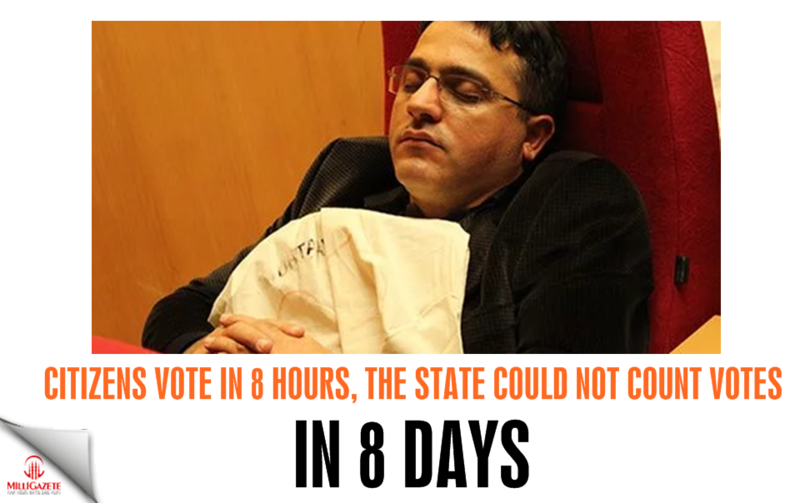 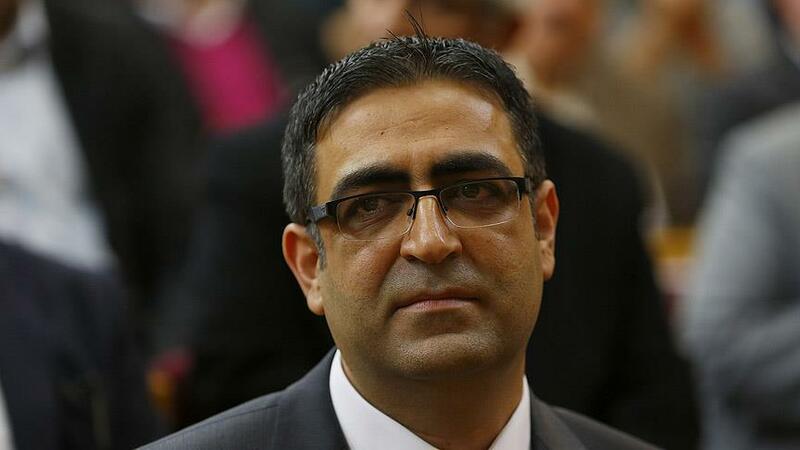 Arrest warrant against HDP lawmaker Idris Baluken A court in southeastern Turkey on Friday issued an arrest warrant against an opposition lawmaker released from prison last month. 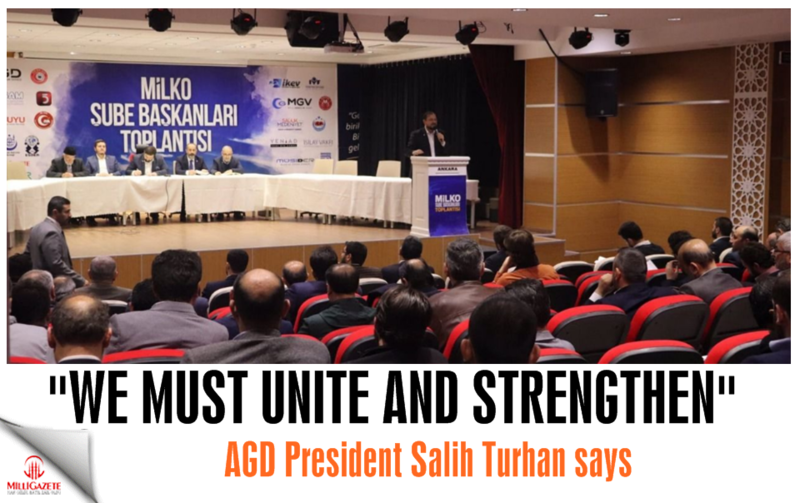 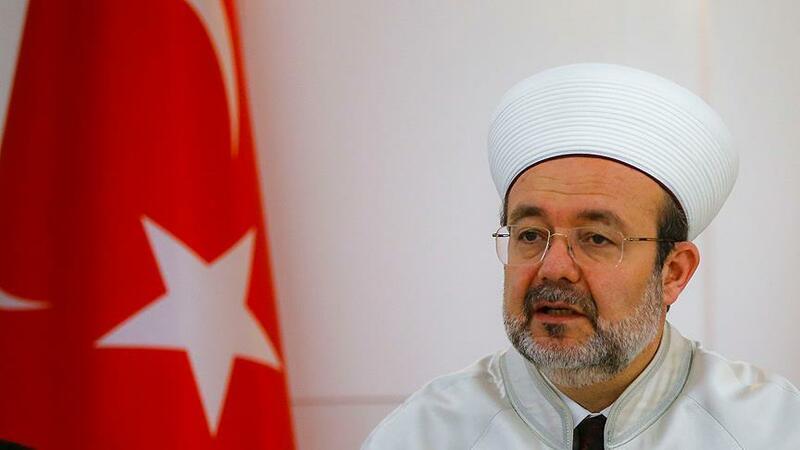 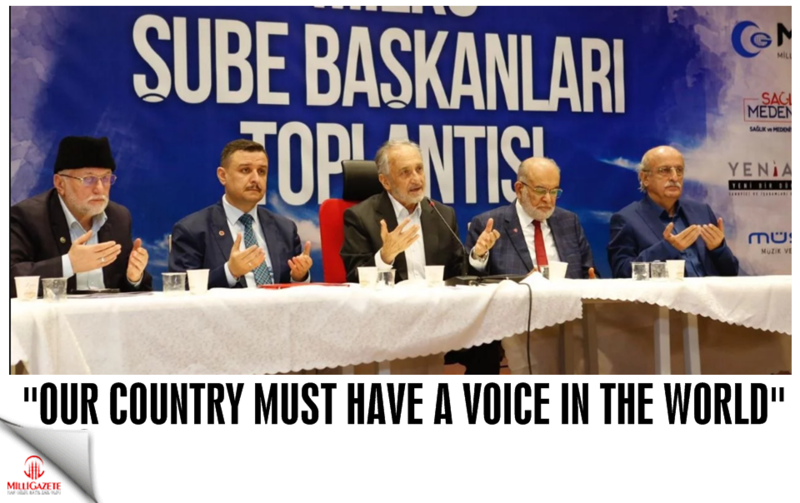 Turkey's top cleric remarks on German spying claims Turkey’s senior cleric on Friday hit back at “baseless allegations” against Turkish imams in Europe accused of spying. 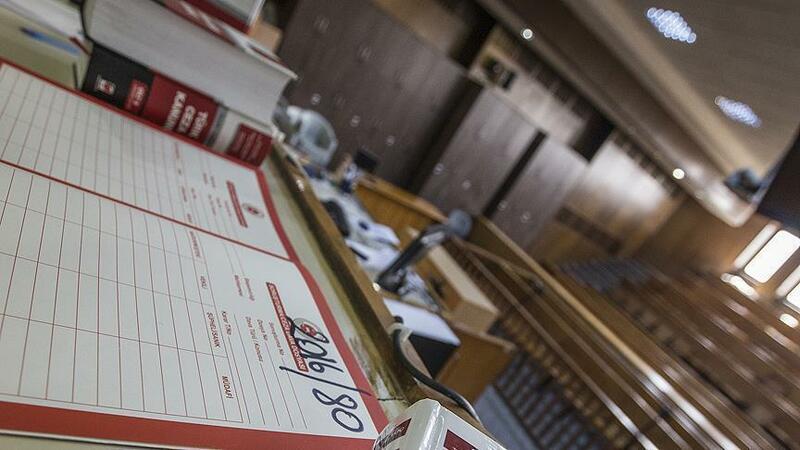 An Istanbul court accepts indictment against Daesh suspects An Istanbul court on Friday accepted an indictment against suspected Daesh terrorists accused of plotting to attack the Turkish parliament. 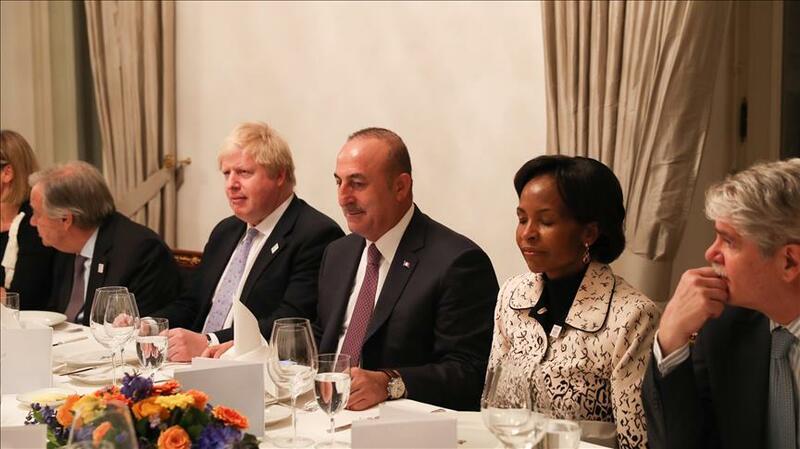 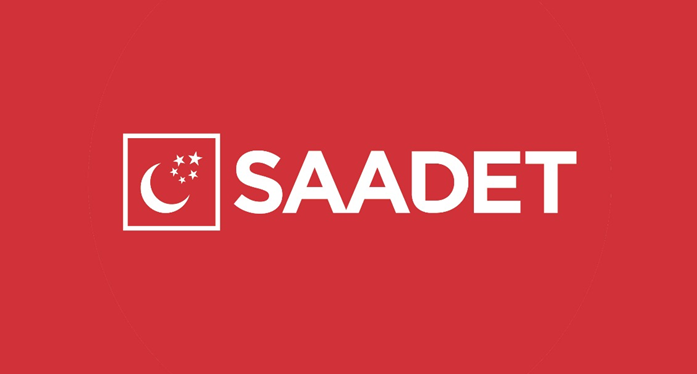 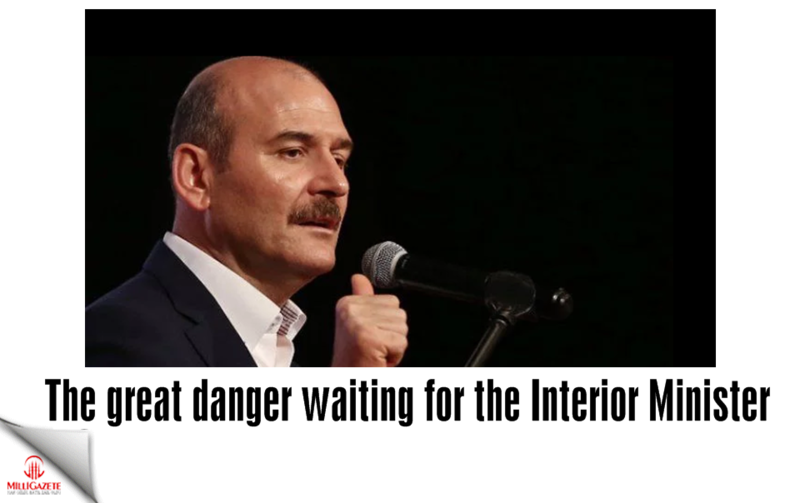 Turkish FM Cavusoglu: 'No tolerance against terrorism' Turkish Foreign Minister Mevlut Cavusoglu said Thursday that terrorism can not be tolerated, ahead of a security conference in Munich. 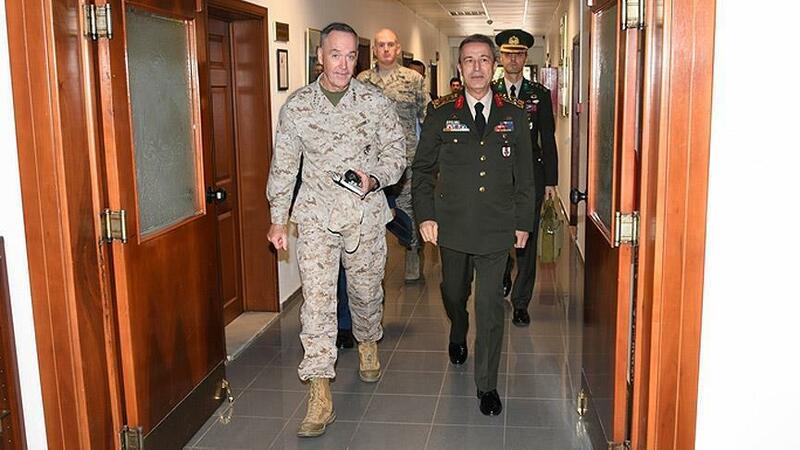 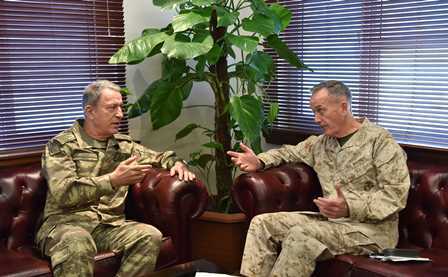 Critical meeting at İncirlik base Turkish Chief of General Staff Hulusi Akar will meet Gen. Joseph Dunford at Incirlik airbase near the southern Turkish city of Adana.